Concrete can be considered as one of the most essential building products. 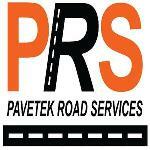 It is an important element for house slabs, pavings, driveways, swimming pools and more. 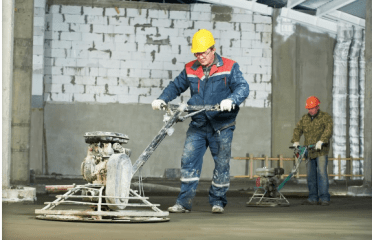 Due to its abundance and ease of use, concrete helps reduce building costs as it allows concreters to complete large areas within a short period. However, calculating the budget for your for your building project can be a tough one. 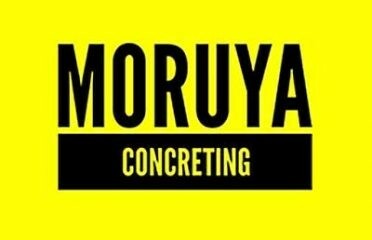 So we will share some tips about concreting costs, duties of a concreter and finding a local concreter to complete the project with great results. 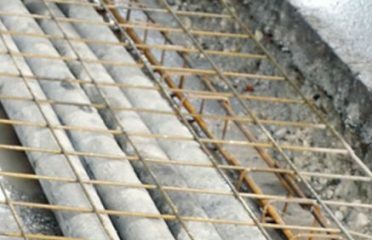 Concreting costs can be estimated for most applications by the square meter rate, but different concreting can range from $50-$150 per square meter. You will also put into consideration the amount of levelling required, type of finish and job size. The cost of concreting can also depend on the finishing as a decorative finish is more expensive than a rough concrete slab. 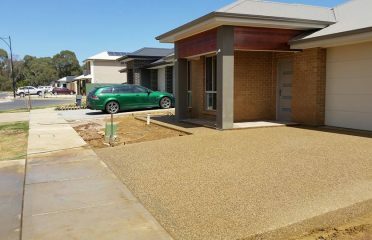 Concrete driveways: Concrete driveways provide a stable driveway surface and come in a variety of finishes such as stencilled, stamped, and exposed aggregate. Concrete footpaths: A decorative and functional type of pathway which can be a single layer or individual blocks. Exposed aggregate concrete: A common decorative feature that involves adding stone to concrete. Mostly used for patios, driveways, and pathways. 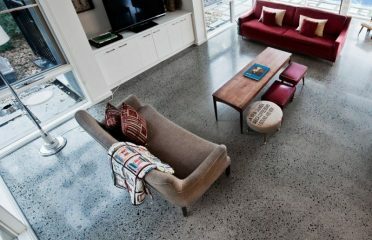 Coloured concrete: Dyed concrete for adding colour to any part of your home. Concrete house slabs: A durable, affordable, and stable form of house slab made from concrete. Concrete pools: Concrete makes excellent swimming pools as the material itself is stable and durable. Concreters need a licence to operate in every state. Except for NT and Tasmania, concreters must hold a dedicated concreting licence or a builders licence to ply their trade in other states. 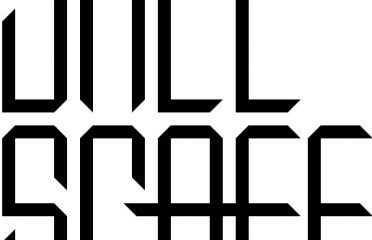 Does your licence cover my project? Can you provide a few references I can follow up? You won’t have to pay extra for equipment as the specialist already has the equipment to deliver your project. For example, some concreters only handle large concreting jobs such as pouring slabs. They arrive on site with heavy trucks and concrete pumps and quickly cover ground with their sophisticated equipment. If you give the same company a job to install a new, decorative surface, on your driveway, it might under-deliver because that is not its area of excellence. 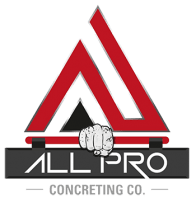 Local concreters are the best source of finding the concreting cost of your project, as their rates usually reflect that of the larger market. Are you a concreter looking for an inexpensive way to promote your business? Then, worry no more! 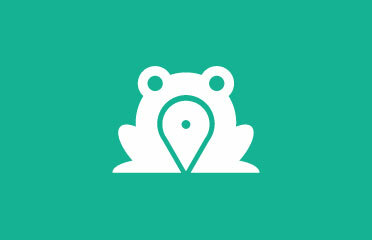 At Search Frog, we offer the best local business for Australian locals with our integrated Google Review ratings. 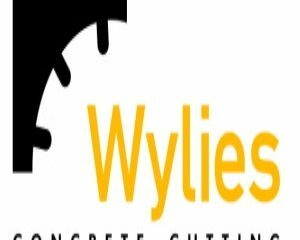 You can connect with local residents who are looking for your professional concreting services. Add a business for instant access to free leads from Search Frog!